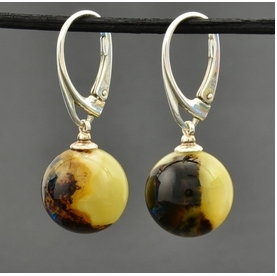 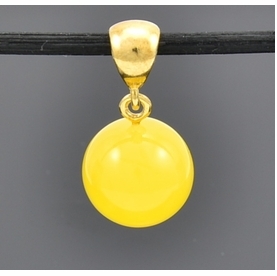 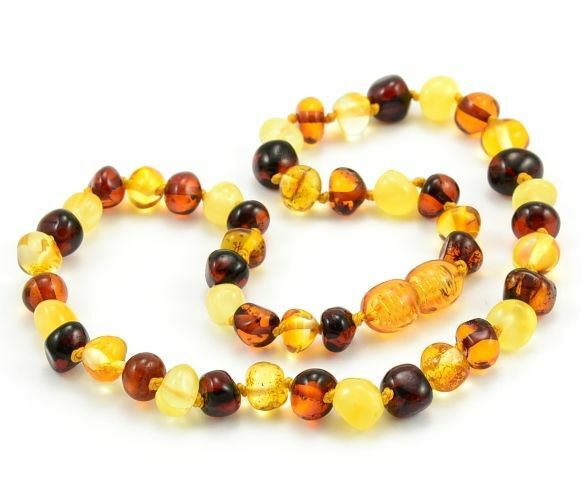 Amber Teething Necklace Made of Baroque Multicolor Baltic Amber. 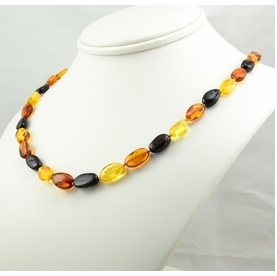 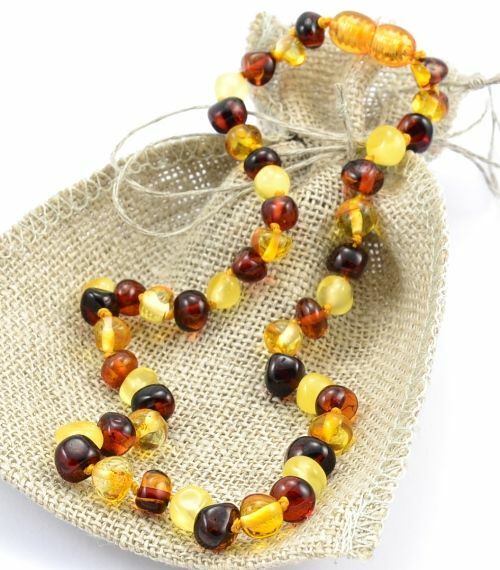 Amber Teething Necklace, handmade from the highest quality Baltic Amber beads. 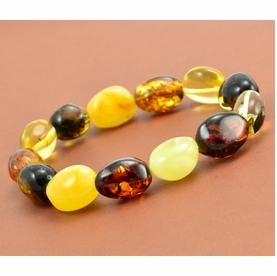 Reduce teething pain naturally.